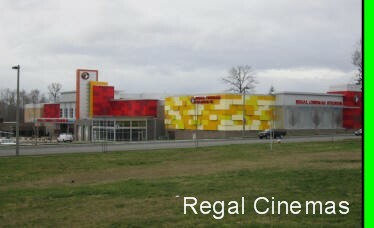 Bellingham WA is proud to be home to a brand new Regal Cinemas Stadium 16 Movieplex with IMAX theater. The opening of this state-of-the-art 68,000 square foot movie complex means the closing to three other smaller Bellingham theaters in Sehome Village and Sunset Square Shopping Center, and Bellis Fair Mall. 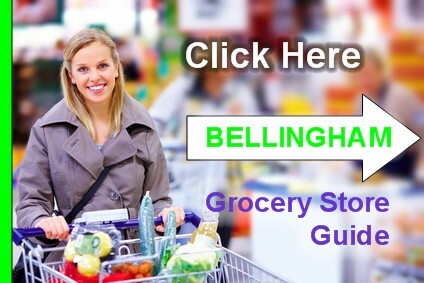 Located across from the Barkley Village Haggens store in the Barkley district, the new Bellingham Cinema complex is expected to draw moviegoers from all over Whatcom county as well as Canadians from nearby B.C. New road improvements including two new signal lights have been installed to handle the new traffic to the area and new restaurants and coffee establishments are scheduled to open soon after. 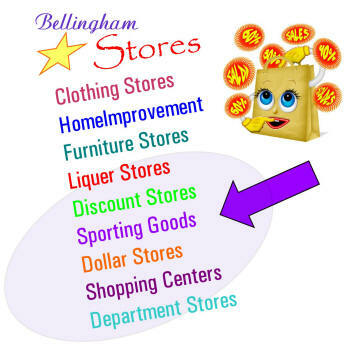 Bellingham Weather Forecast, WA CANADIAN DUTY TAX - HOW MUCH STUFF CAN I BRING BACK? Frequent movie goers will want to take advantage of Regal Cinemas rewards program that allows you to earn credits for FREE popcorn, soft drinks, and movies. MOVIE COUPONS - Look online for Regal Cinemas printable coupons for free popcorn or discounts on movie tickets. AARP can save 49% or get other discounts on popcorn, soft drinks, candy, and other concession items. You can also look for coupons for free drink refills, $2 off hotdog coupons and other discounts. 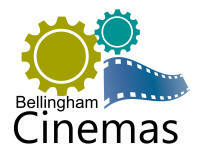 Bellingham is home to a brand new Regal Cinema's 16 Screen Movieplex with IMAX theater. This beautiful new theatre complex is conveniently located in the Barkley Village. Showtime And Schedules Vary. Located in Downtown Bellingham, the Mount Baker Theater is a national historical landmark presenting a wide variety of professional productions, plays and concerts as well as a host of other community performances. Built in 1929, the Mount Baker Theater has been hosting performances over 84 years beginning with silent movies. The theater has also gained some notoriety in the paranormal world for its resident ghost and other strange happenings resulting it it being featured on the Ghost Hunters program on the Sci-Fi Channel. "Judy" the ghost is said to have a thing for male projectionists. If you are looking for a great place to enjoy lunch or dinner before or after a movie try one of several great restaurants near the new Regal Cinemas 16 Stadium. 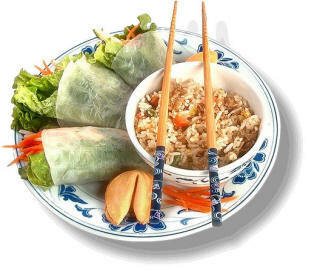 Just walking distance from the Cinema complex in the Barkley Village complex is a Jalapeno's Mexican restaurant, Little Tokyo, Zen Sushi & Bar, and On Rice Asian restaurants, and Scotty Browns with a trendy upscale atmosphere. More establishments are opening up all over the area adding to the excitement surround the opening of the beautiful new Regal Cinemas complex. The now closed Sehome Village Movie Theaters building is now available but the new occupant must agree not to use it for a movie theater. Perhaps the old theaters could be made into handball courts or auto repair bays? Regal Bellis Fair Cinemas 6 Screens - Closed? Store hours may vary. All information is subject to change without notice. Some businesses may come or go without notice.